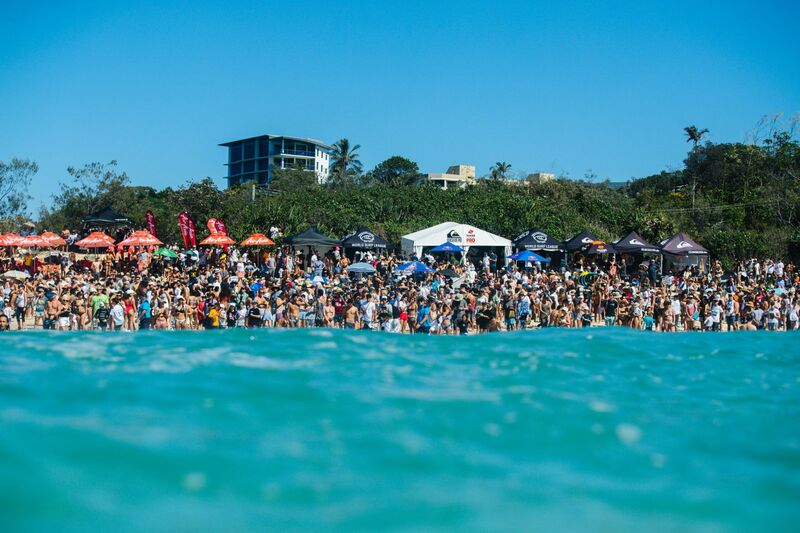 The inaugural WSL Championship Tour event of 2019 has just wrapped up on the Gold Coast in style, with 17-year-old Caroline Marks claiming her first ever CT event win! 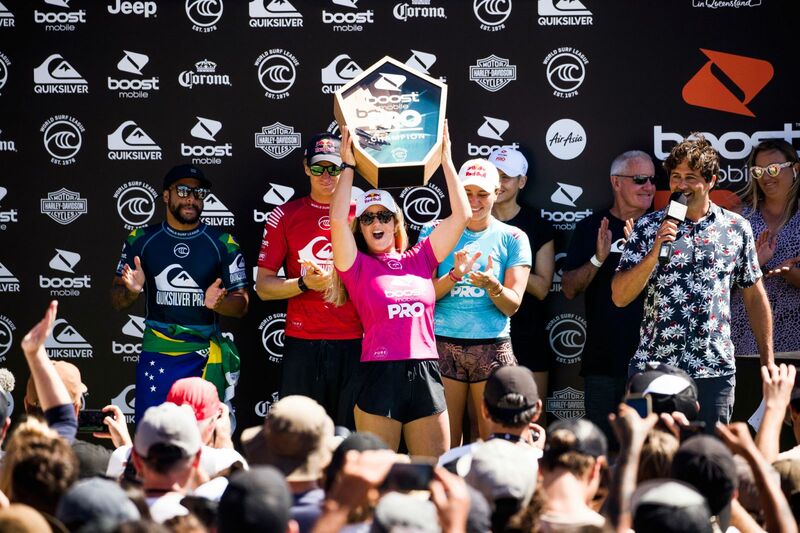 Caroline entered the inaugural event of 2019 in Australia with clarity and confidence, and put to use those lessons learned thoughout her 2018 rookie year on the WSL tour. The Florida native managed to top 7x World Champ Stephanie Gilmore in the Quarterfinals and 2x World Champ Carissa Moore in the final. "Best day of my life. So stoked to have my first win. Over the moon right now!! Can’t wait for the rest of the year" beamed the youngest competitor of the 2019 WSL Championship Tour. 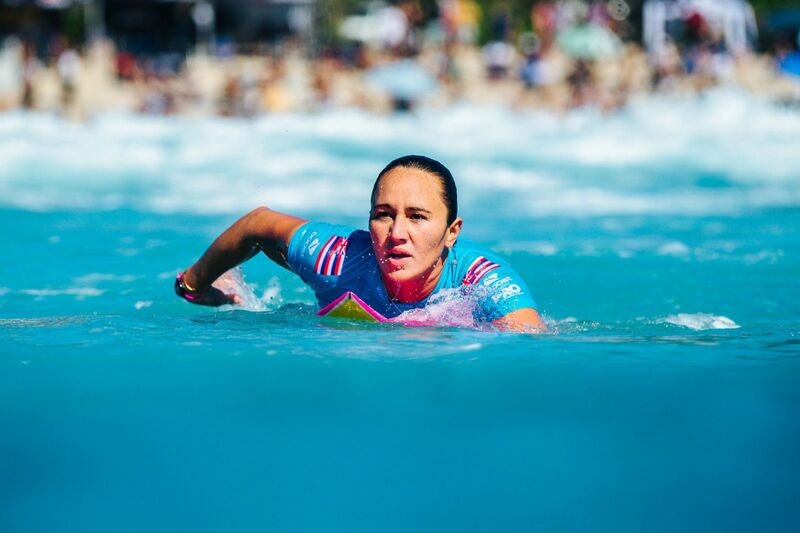 The win is a historic moment not only for Caroline, but also for women’s surfing, marking the first event where the men’s and women’s winners were awarded equal prize money. We are so proud of you, Caroline, and can’t wait to see what you have in store for the rest of the season!